All dog lovers know that dogs’ personalities are as varied and pronounced as the people who own them – but what are they trying to tell us? How can we make sure we’re addressing their needs and respecting their feelings? 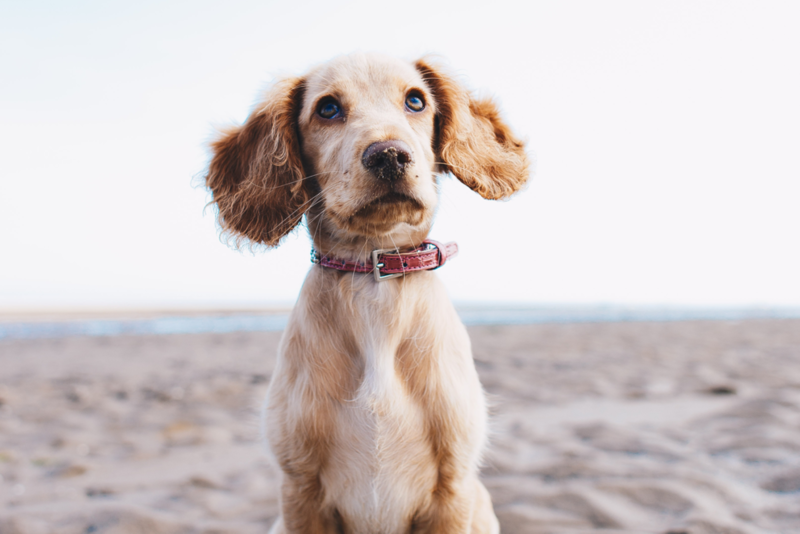 If you pay attention to your dog’s behavior, there are a few tell-tale signs to help you “speak dog” and understand what your furry friend is thinking. Here are five indicators you can follow to help read your dog’s body language.